When you’re on a limited budget yet you still want to get a somewhat good guitar, you should consider the option of buying a used one. 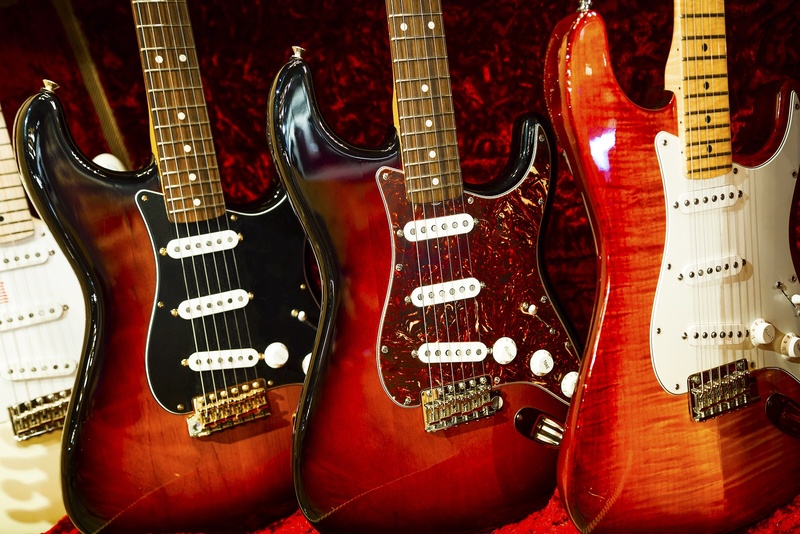 For a relatively low price, you can buy a guitar which will suit all of your needs more or less fine, and it should last you a good amount of time too.You can typically find second-hand basses or Fender Stratocaster guitars for relatively little money, especially compared to buying them new. This is what many people choose to go for when they decide to get a second-hand guitar; the best place to find a used guitar is typically your local music store which deals with second-hand equipment in general. 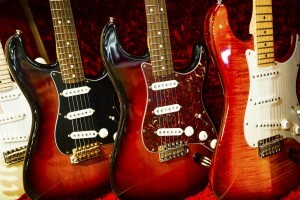 If you can’t find one around you, you can also try online – there are numerous online stores that deal with used instruments and likely ship to your local area.Electric guitars are also easy to find on the second-hand market, especially brands like Squier, Ibanez or Epiphone, which can usually be found very cheaply. Gibson and Fender Stratocaster models will often cost a bit more money even when you buy them used, but it will still be a lot cheaper than going with a brand new model – and you’ll also get a guitar which lasts a considerably long time if it’s been taken care of properly!Flea markets and random garage sales can also yield some surprises when you’re on the search for a good used guitar, and the best way to approach your search is to find a relatively large flea market around you, then pay it frequent visits – whenever you can. Sooner or later you should find exactly what you were looking for.EBay can also be very useful for finding second-hand guitars, offering hundreds of models at any given time. The best thing about it is that you can sometimes get a really good deal by catching an auction at the right time. No matter if you recently started learning, or you already have some experience but just want something new to play on – going with a second-hand guitar is pretty much the best option you have if you want to spend as little money as possible while still getting something that will serve you well enough down the road, and it will work just fine until you decide to get another upgrade and buy an even better guitar some time later on.